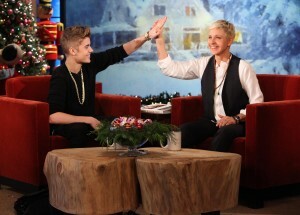 Audiences around the world have been enjoying the comedic stylings of Ellen DeGeneres for decades. The talented TV and film personality continues to amaze with her cutting edge humor that breaks down negative stereotypes of female comics. 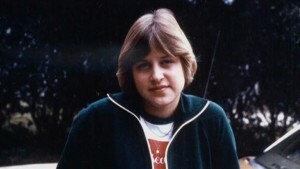 DeGeneres’ eminent talent was discovered early on. The young comedienne was raised in Metairie, Louisiana and contributes much of her success to her mother’s support and encouragement. DeGeneres’ career aspiration was to become a veterinarian but ultimately worked a string of odd jobs trying to make end’s meat. It was not long before DeGeneres, at the age of 23, would discover a passion for humor and public speaking paving the way for a long and successful career in stand-up comedy. 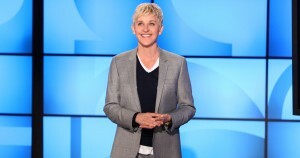 DeGeneres quickly gained notoriety breaking societal norms about female stand-up comediennes and gaining the attention of big talk show hosts including, Jay Leno, Johnny Carson, David Letterman and Oprah Winfrey, who often featured the talented performer on their national syndicated TV shows which quickly escalated DeGeneres to become a household name. Ellen’s immense talent and beloved humor were the subject matter for her 1994 TV sitcom, Ellen and her 2001 sitcom, The Ellen Show. DeGeneres has also graced the big screen starring in movies, Mr. Wrong, EDtv, and The Love Letter. Most notably, DeGeneres is the famous voice of Dory in the Disney movie, Finding Nemo. DeGeneres’ voice work in Finding Nemo was met with critical acclaim awarding the actor with the Saturn Award for Best Support Actress; a milestone achievement for a female voice actor. 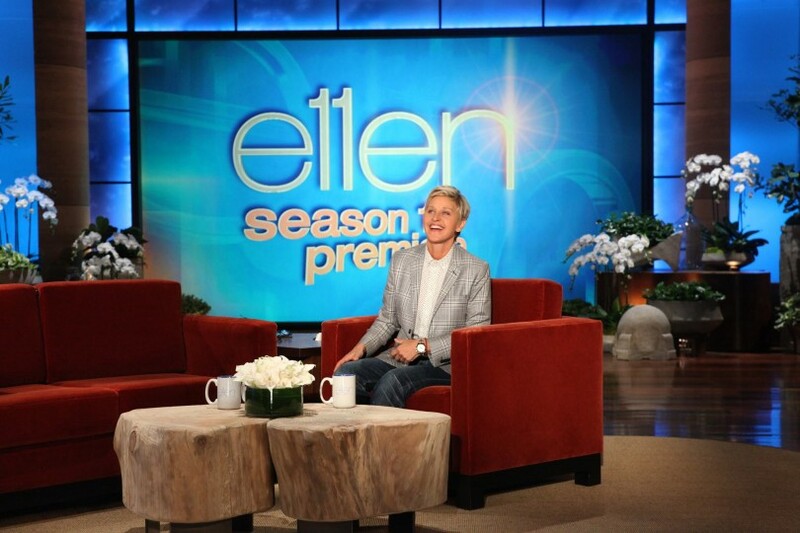 Among DeGeneres’ many achievements the comedienne’s most notable is perhaps her long running talk show, Ellen. 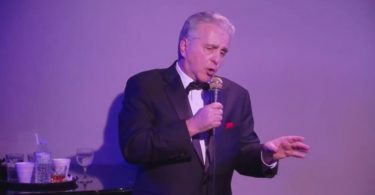 The daytime talk show is one of a kind showcasing the popular host playing pranks on famous guests, dancing her way through the audience and showcasing viral YouTube clips. 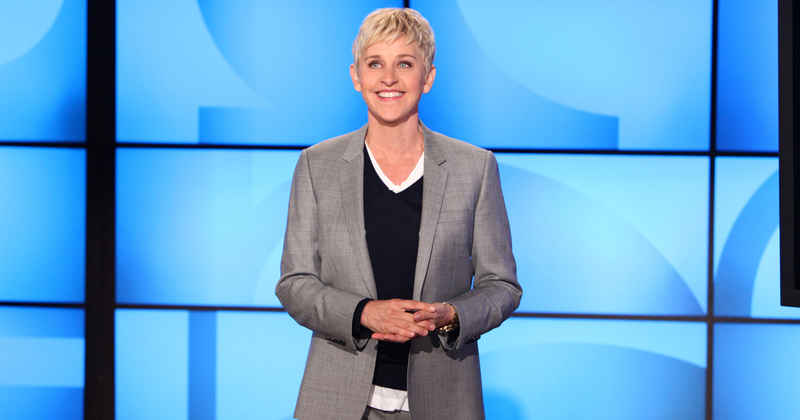 Ellen is known for her personal approach and ability to engage the audience with her unique brand of humor which may involve playing games, interviewing audience members and organizing giveaways. Ellen has received critical acclaim winning 38 Daytime Emmy Awards and averaging 3.9 million viewers an episode. 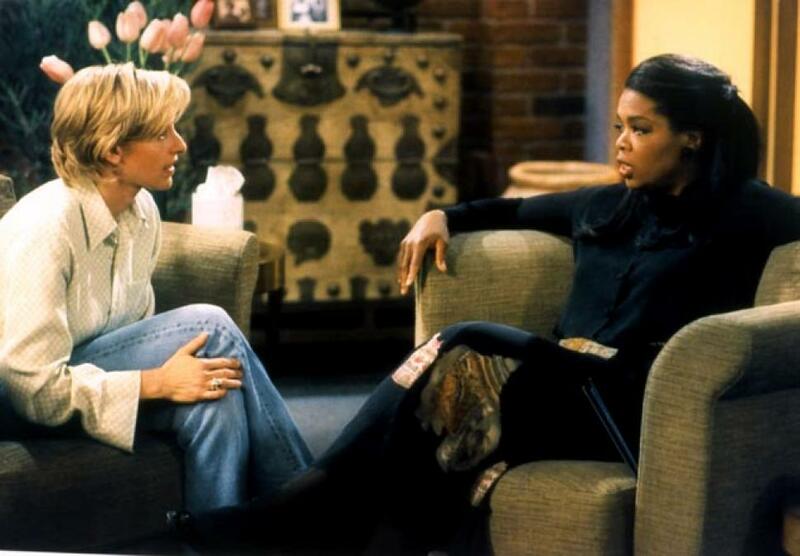 DeGeneres has personally received 13 Emmys and 14 People’s Choice Awards. 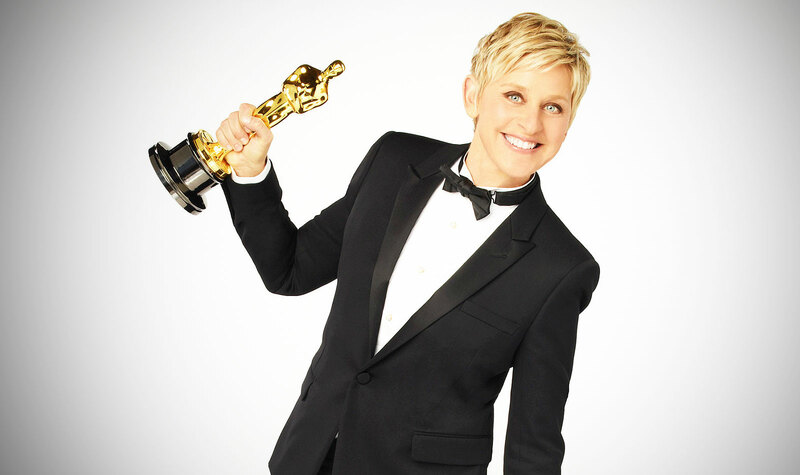 Additionally, DeGeneres is a consummate professional and witty entertainer allowing her to serve as the host for several awards shows including the Academy Awards and the Primetime Emmys. The multi-talented entertainer is also a bestselling author having written three books titled, Home, Seriously . . . I’m Kidding, and My Point . . . And I Do Have One. DeGeneres also has her own record label by the name of Eleveneleven and recently launched her own clothing line “Ed by Ellen.” The line features classic, smart high quality pieces reminiscent of Ellen’s signature style. DeGeneres created the line as she was often asked what designer she was wearing when, in fact, her clothing was tailor made for her. 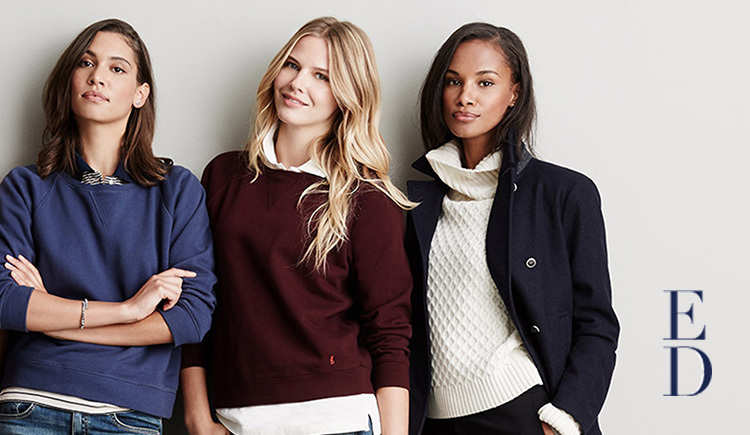 Realizing that her distinct style may be enjoyed by the general population, the creation of a clothing line was an obvious next move for the iconic figure. 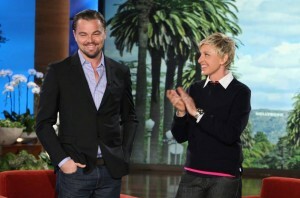 DeGeneres has used her fame and stardom to give back, publicly supporting a number of humanitarian organizations; these include: Downtown Dog Rescue, The Humane Society, Big Life Foundation, Graybeards, Farm Sanctuary, Animal Tracks, Inc. and more. Additionally, DeGeneres has worked in tandem alongside Democratic Presidential hopeful, Hillary Clinton in raising Global AIDS Awareness. To learn more about Ellen read her complete biography here. You may also follow her on Facebook, Twitter or Instagram. At first I didn’t like her but she has definitely worked her way up the foodchain and kudos to her for that. Can`t deny her talent, that one is for sure. She is definitely funny. But to each their own taste I would say. The talent is there, just goes to say what her future holds for her and for us, her viewers. Happy Birthday, Ellen. I hope you enjoyed your day. Celebrate! Go ahead; you deserve it!